No, you’re not dreaming, Sleeping Beauty is officially 60 years old! While I will admit that Sleeping Beauty isn’t my favorite Disney movie, there is a lot owed to that film. Without Sleeping Beauty we wouldn’t have Sleeping Beauty castle in Disneyland, nor would we have the amazing villain that is Maleficent! Aurora just does not get enough recognition in the Disney merch, but in honor of this anniversary there is quite a bit of new Sleeping Beauty Merch to be found! 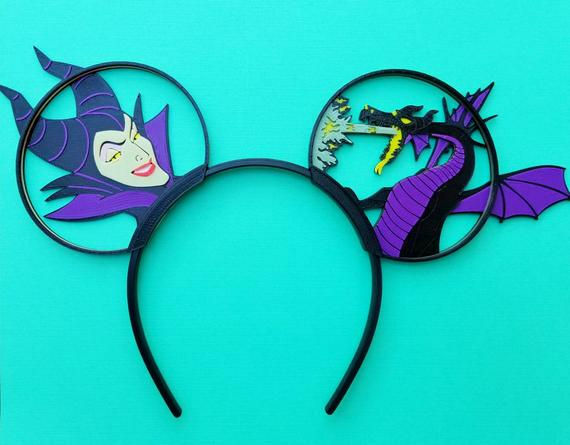 Check out the rest of the Sleeping Beauty Merch from Shop Disney! Check out all of the Sleeping Beauty Merch at Hot Topic! This shop has so many 3D printed ears to choose from! Check out these Malicious Ears! Be sure to check out all the rest of the ears available at Not So Hidden Mickey on Etsy! Tagged 60th Anniversary, Briar Rose, Disney, Disney Princesses, Disney Villains, Etsy, Hot Topic, Maleficent, Nerdcessities, Not So Hidden Mickey, Princess Aurora, Shop Disney, Sleeping Beauty, Toms Merch, Zappos.